1. Whats Your Favourite Holiday Movie? 2. What Are Your Favourite Christmas Colors? No, But its something I want to make this year! Christmas shopping, wrapping presents, putting up decorations and playing Christmas music! What is your favouite thing about Christmas? I am thinking of having a Christmas giveaway but I would like to reach 50 followers first! 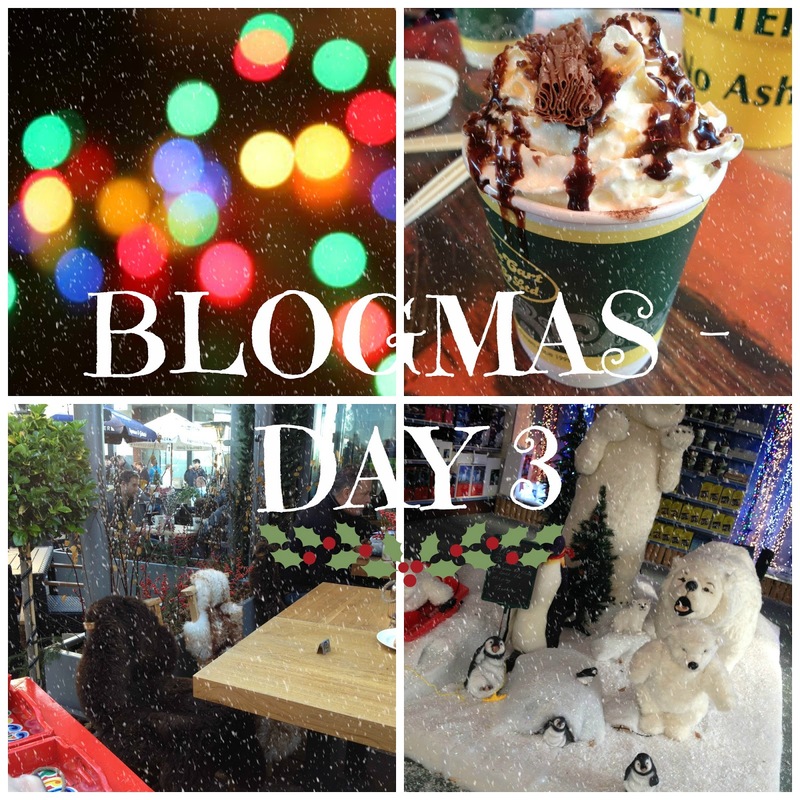 So please follow my blog for a Christmas Giveaway!